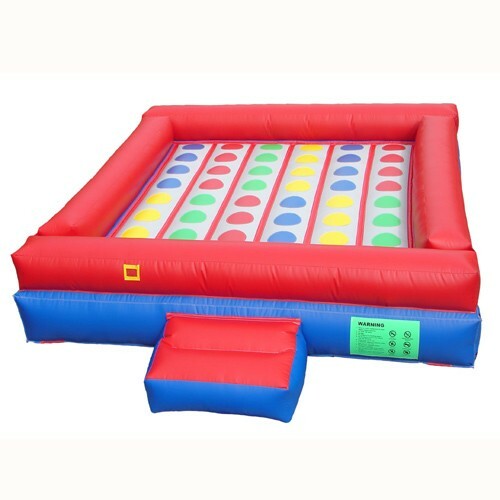 Have a blast on the Twist and Shout bouncer! A twist on the classic game will have kids bouncing all over the place everytime a color is called out. Great fun for all ages!